Connection: NPT thread or solder. We also can produce them according to customers' drawing and standard. 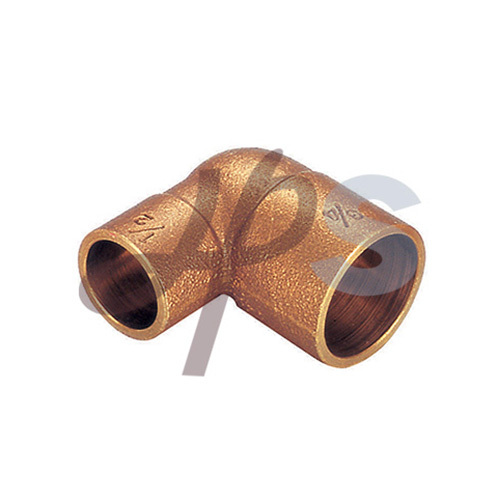 Our company founded in 2000, at present it has become a professional manufacturer and exporter in brass &bronze valves, fitting and water meter scope. 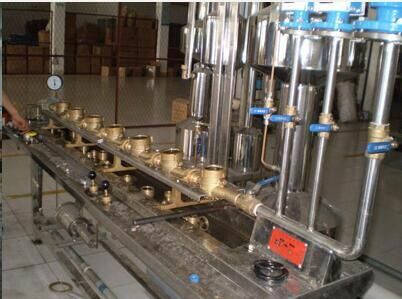 Our products include brass ball valves, brass gate valves, brass stop valves, bronze valves, brass bibcock, brass manifold, PPR insert, water meter and all kinds of water meter parts. Such water meter body, water meter fitting and water meter flange etc. We produce products by Brass(CuZn39Pb3, CuZn40Pb2, DZR, CZ122, CW614N, CW617N), bronze(C83600, C84400), Aluminum bronze, Gunmetal and lead free brass or bronze etc. Our company involved in hydraulic, pneumatic and industrial range. Products been exported USA, UK, Mexico, Canada, Italy, Sweden etc. More than 50 nations in the world. We manufacture and export 10 containers each month under ISO9001 quality system, more than 400 kinds of products on hand. Professional technical force, inspection specialist and advanced equipment, assure every products meet customer' S requirement. 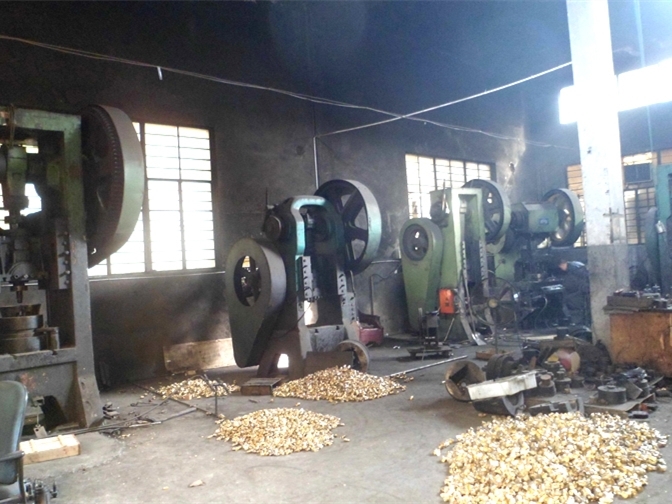 Products are produced by forging or casting technology. Also, we have strongly production capacity by OEM.